You will have a fun filled afternoon at the Gunning Fireworks Festival. There will be entertainment for all ages. The Gunning Fireworks Festival is proud to support other local events. Here you will find more information about other events that are being held throughout the year. If you have an event that you would like added to this list, please contact the events organiser by clicking here. To find further information on other events in the area visit Destinations NSW. 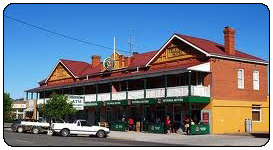 Visit the Upper Lachlan Tourism website for all the latest information. 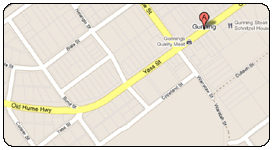 Click here to view a map and get directions to Gunning NSW. 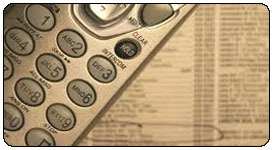 Click here to view contact details for the event organiser.